With a view to strengthen security of women passengers in trains, Railways has decided to install CCTV cameras in about 100 ladies coaches in a few selected trains, Lok Sabha was told today. The ministry has advised a long-term and a short-term action plan for provision of CCTV cameras in ladies compartments, Minister of State Railways Manoj Sinha said in a written reply. As per long-term action plan, CCTV is to be provided in the ladies compartments of 50 Electric Multiple Unit (EMU) rail cars and on 50 main line trains, he said. These CCTV cameras would be installed based on technical specification being developed by Integrated Coach Factory at Chennai. Sinha said security has been identified as one of the priority areas by railways for strengthening and upgradation. Steps initiated to strengthen security at stations include surveillance through CCTV cameras, access control at major stations, protection and guarding of platforms, yards and circulating areas and coordination with GRP and civil police authorities among others. 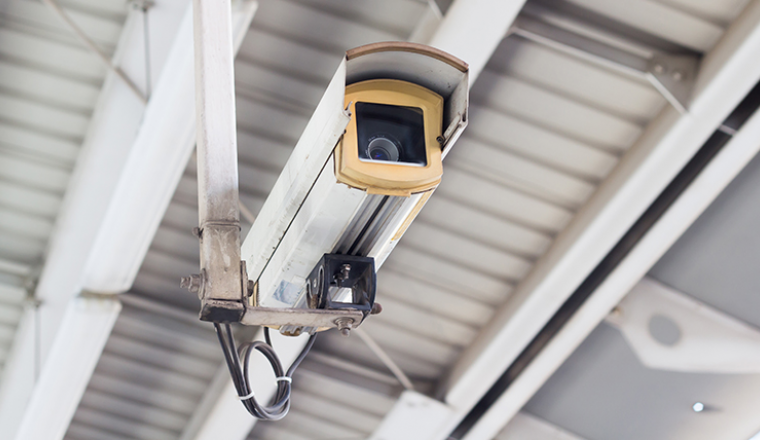 Currently, 7,274 CCTV cameras are installed at 311 stations as part of the strengthened security system. Hey there! I simply want to offer you a big thumbs up for your great info you have got here on this post. I am returning to your blog for more soon. I like what you guys are up too. This type of clever work and reporting! Keep up the awesome works guys I’ve included you guys to blogroll. How to make Indian railway stations better and modernize? Does India really need bullet trains ? or should invest to extend more railway lines in new areas? Indian train rules which everyone should know while travelling? Why can’t Indian Railways add two more coaches according to crowd?